Annie_8plus and scruffypig like this. 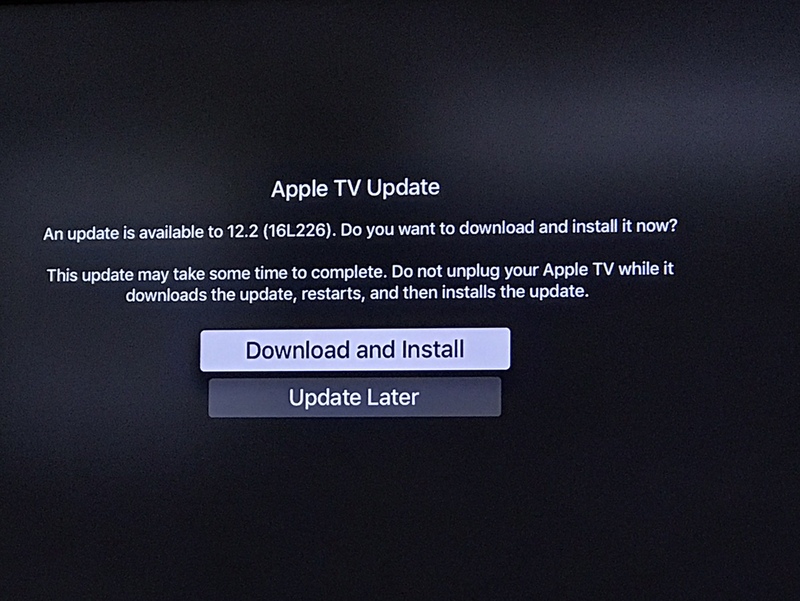 I got home and my Apple TV welcomed me with the update installed. Seems rock solid for me. Annie_8plus and Lee_Bo like this. Done. Even though I have auto-update selected, I had to manually update. No biggie. It was fast and smoothly updating. I am liking the Siri integration with my iPhone.